1.Health: Balance personal physical and mental,and emotional,help to concentrate,to family health has a great help. 2.Transparent crystal can be put on the desk,help children strengthen concentration and memory,thus improve the grades. 3.Improve the work efficiency:Transparent crystal has the energy make the brain clear. 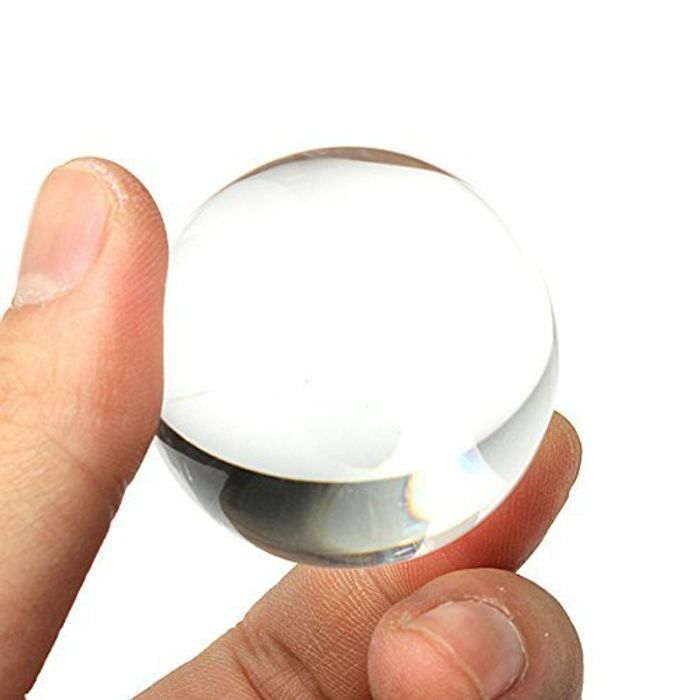 If placed the Transparent crystal ball on the desk or table nearby,also help improve the work efficiency. With Transparent crystal do meditation, or often wear Transparent crystal ornaments, will strengthen personal source of inspiration, and thinking more agile. 4.Reducing electromagnetic radiation: Put small crystal ball on the electrical appliances such as computer,TV,microwave oven,that can reduce the radiation, protect the body from the interference of electromagnetic wave too much. This is just my kind of deal, lovely.